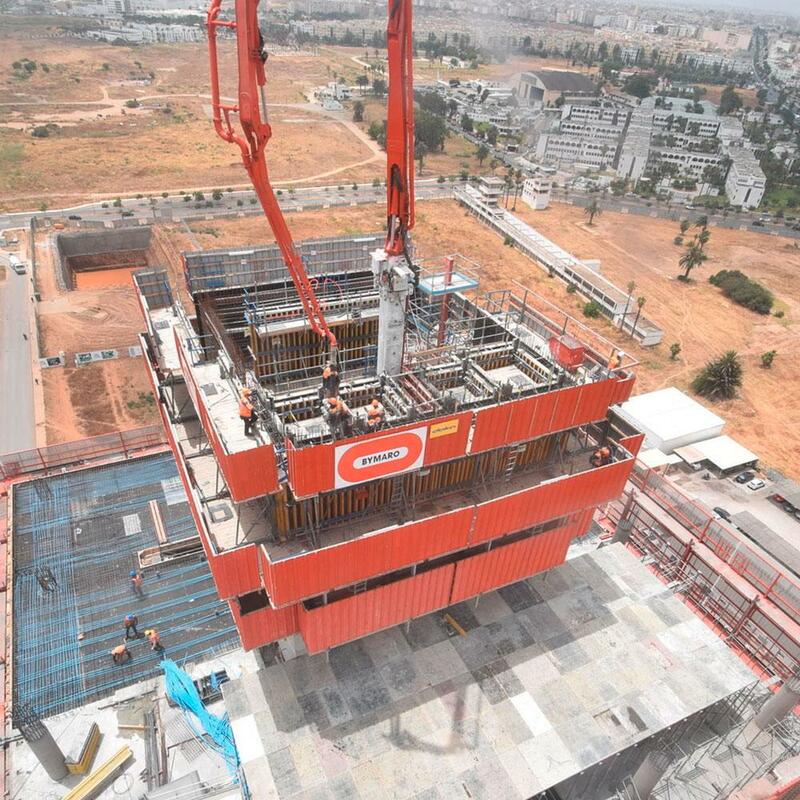 The Casablanca Finance City Authority, the corporate structure leading the development of Casablanca’s new business district, gets an new head office. Designed by Morphosis Architects, this futuristic tower will be located on the site of Casa Anfa, the former Anfa airport, and will be at the heart of the international finance district occupying 320 hectares and boasting more than one million square metres of office space. The Tour CFC (Casa Finance City) is a 122 metre high skyscraper comprising 25 storeys, a mezzanine and 6 levels of underground parking, delivering a total surface area of 21,000 m². Ultramodern, bright and spectacular in design, the CFC tower is destined to become the nerve centre of African regional business and finance. 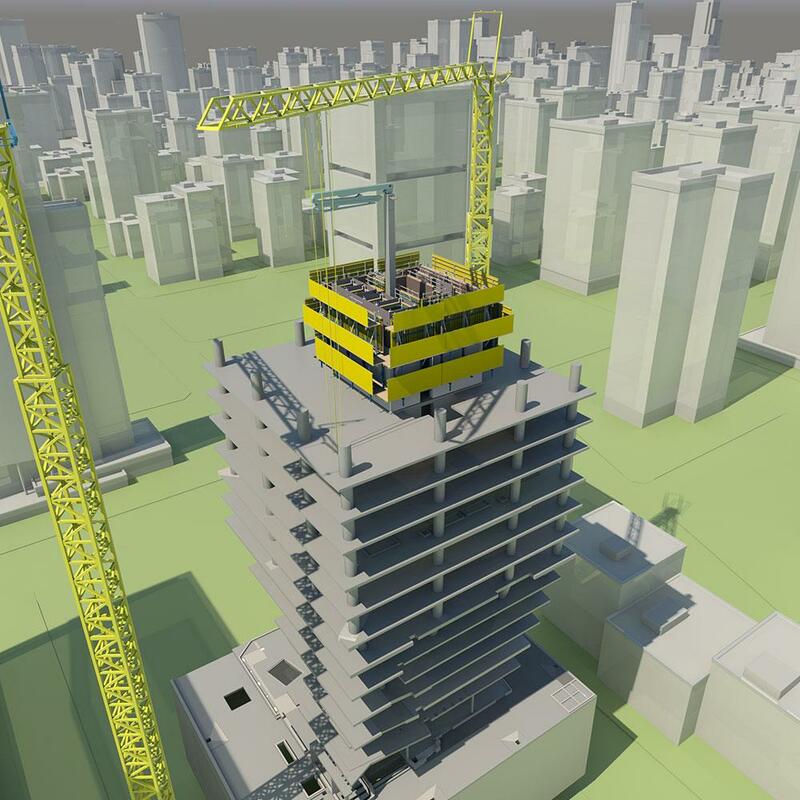 The Doka BIM solution included 3D planning of the used systems Xclimb60 (special design), 4D simulation in Navisworks considering the high safety requirements and project transfer via BIM360. Thank you for your interest - Tour CFC. Thank you very much for your interest - Tour CFC.